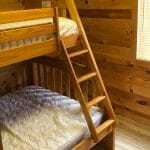 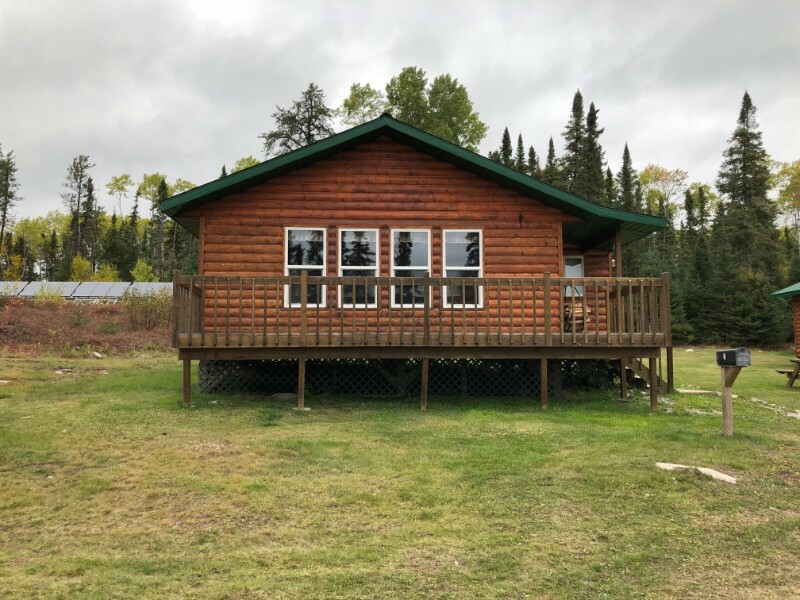 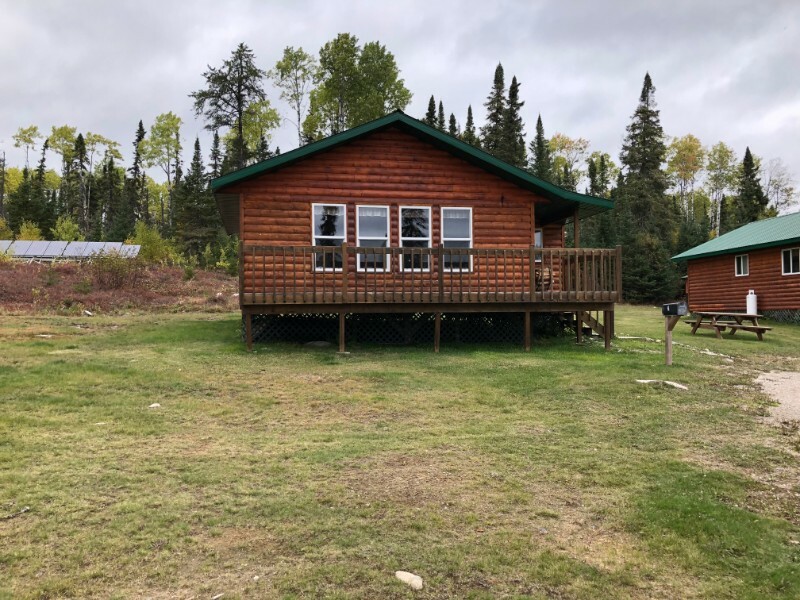 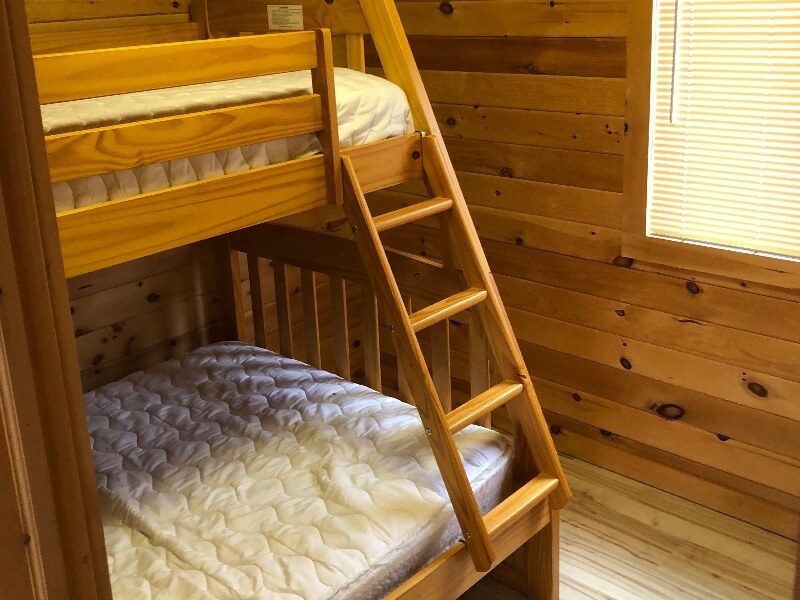 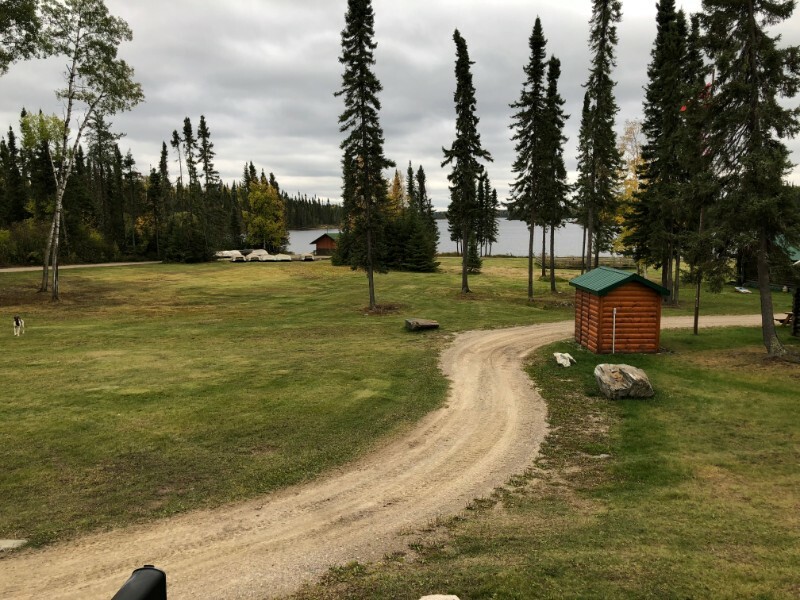 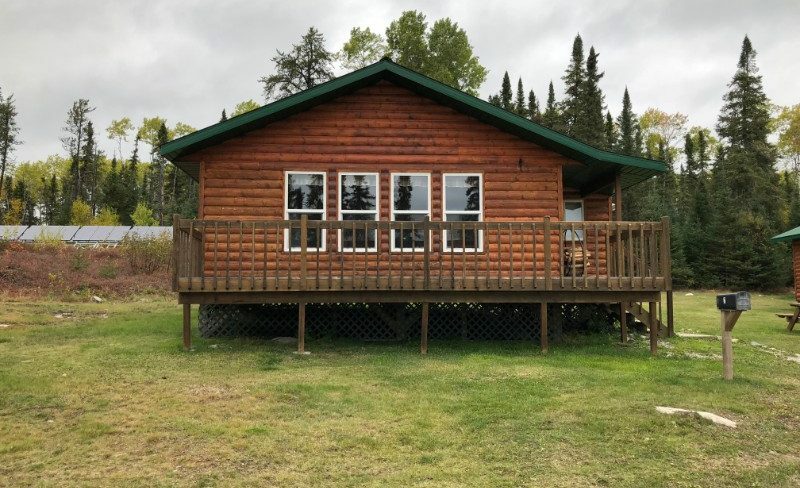 Cabin 2 is one of our modern cabins, built in 2009, with beautiful knotty pine interior and half log siding. 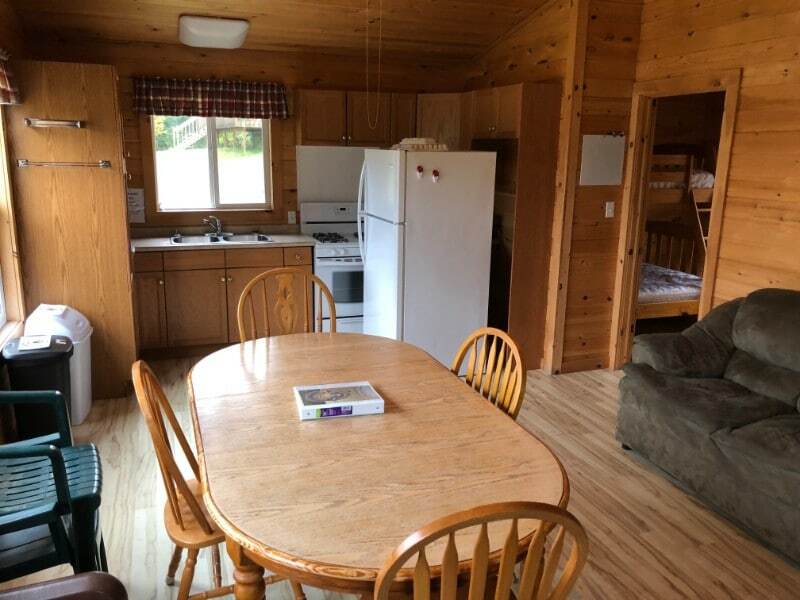 It offers fantastic views of Lake Savant out of its many windows. 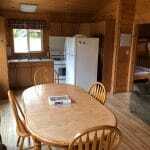 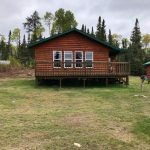 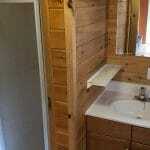 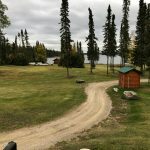 The cabin has a full kitchen, 2 bedrooms, and a bathroom with sink, shower and hot and cold running water throughout. 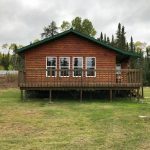 One new upgrade is included with the rental of this cabin. 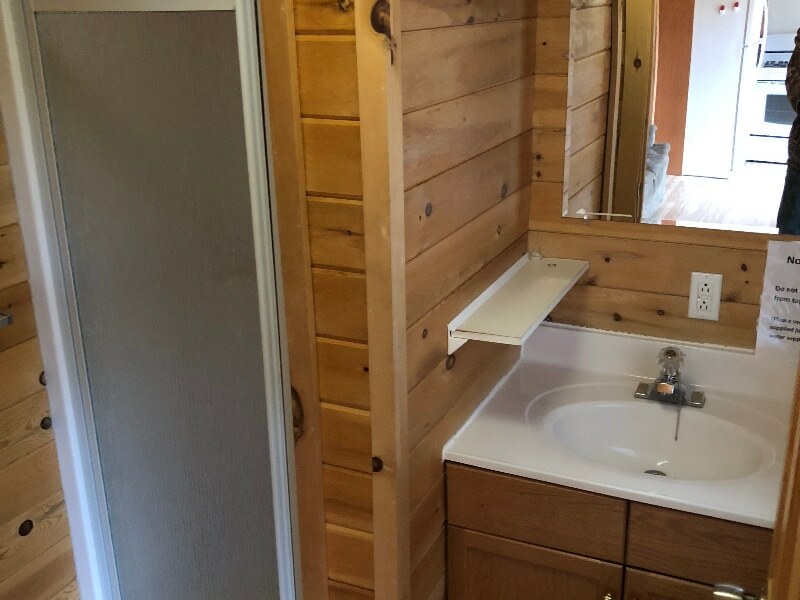 All other boats needed will be our standard boats.